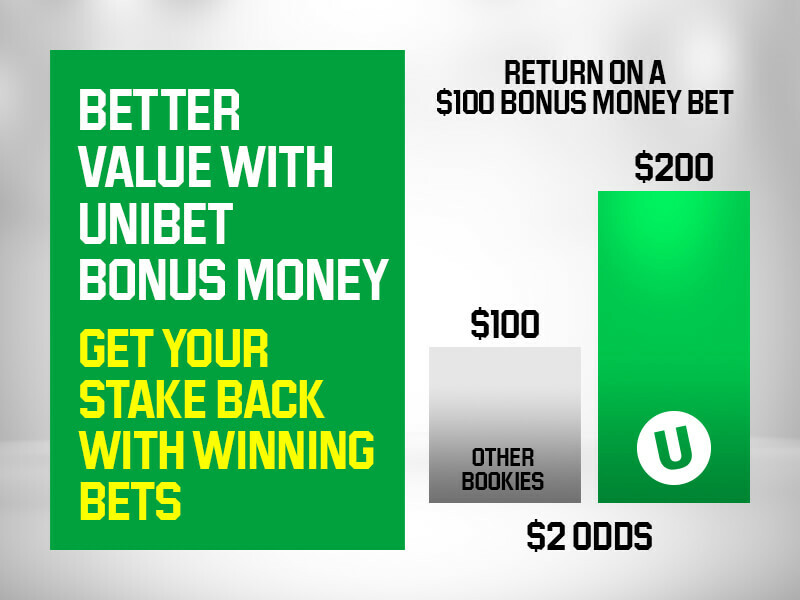 A Melbourne-based punter had Hugh Bowman to thank after turning a $335 investment into a whopping $20,000 collect with a series of well-placed multi bets on favoured runners at Doomben on Saturday afternoon. Having watched All Over Bosanova ($4.20) and Miss Gunpowder ($3.90) hold on for tight, on-pace victories in the opening two races, the client was guaranteed a decent payout once the leading Sydney jockey piloted Religify ($3.80) to a strong win in the Wayne Wilson Plate. Having combined his preferred picks into a series of three leg multis, our punter would have been cheering halfway down the straight in the Queensland Derby with Ruthven ($3.70) setting up a race winning lead a long way from home, turning this simple series of bets into a total $19928 payout.